Courses, events and circles - ekbackagard-permacultures Webseite! 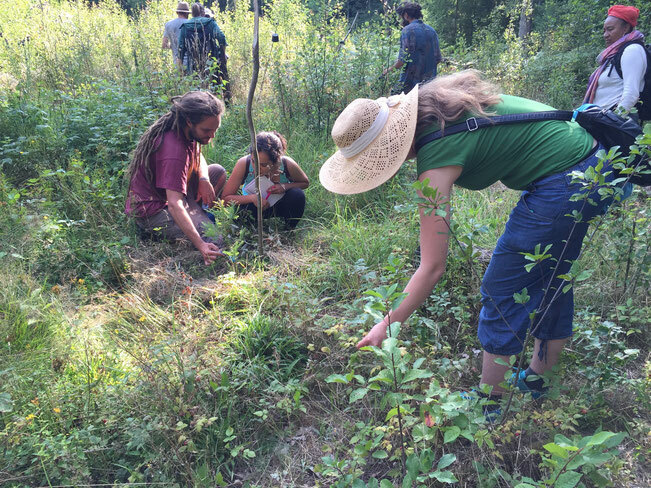 We offer a variety of courses based on permaculture and sustainability, both charged and free ones. During the year there are a number of events and circles/meetings at Ekbacka Gård and you can find us on different markets.